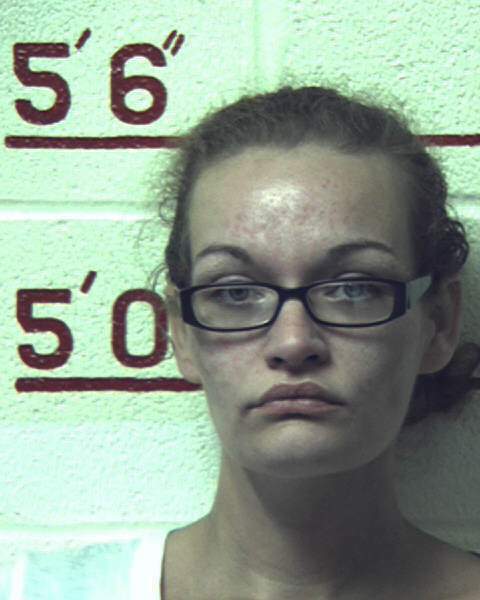 CLEARFIELD – A Woodland woman charged in connection with the murder of Chase Anderson was sentenced Tuesday in an unrelated case. Chantell Renee Demi, 27, is one of four people allegedly involved with the murder. Kenja Kasheem Tew, 23, who led police to the burned body and Denny Scott Bailey, 39, are charged with criminal homicide, assault, kidnap to inflict terror, conspiracy and related offenses. In December, Bailey was sent for a mental health examination. Joseph Ralston, 38, faces charges of reckless burning, criminal conspiracy and tampering with evidence for reportedly assisting Demi in the destruction of the vehicle used to transport Anderson to a wooded location. He has signed a plea agreement and is scheduled to be sentenced in March. Demi is charged with homicide, conspiracy, kidnapping, tampering with evidence and more in one case and in a second case she is charged with reckless burning, conspiracy and tampering with evidence. She signed a plea agreement in these cases plus another that includes the condition that she cooperate in the homicide case. Her attorney, Heather Bozovich, stated Tuesday during motions court that Demi wanted to proceed with sentencing in the unrelated case now so she could go to state prison. President Judge Fredric J. Ammerman sentenced her to two to five years in state prison for felony counts of possession with intent to deliver a controlled substance, possession of a firearm with manufacturer number altered and firearm not to be carried without a license as well as misdemeanor counts of possession of a controlled substance and possession of drug paraphernalia. According to the affidavit in this case, on Aug. 31, 2017 police were looking for Demi for questioning in the murder investigation when she was spotted in Clearfield Borough. A traffic stop was initiated. As the trooper approached the vehicle, he detected the odor of burnt methamphetamine emanating from the car. A search of the vehicle uncovered a revolver with a scratched off serial number, a digital scale, glass pipes, packages of stamp baggies, gloves, unknown pills and assorted paraphernalia. For more information on the Anderson murder case, click here.